FAIRFIELD — Two people were arrested Sunday and charged with shoplifting from Kohl’s, 290 Tunxis Hill Road. The pair was seen by store security removing sensor tags and concealing $1,300 worth of merchandise and then walking past the registers without paying. 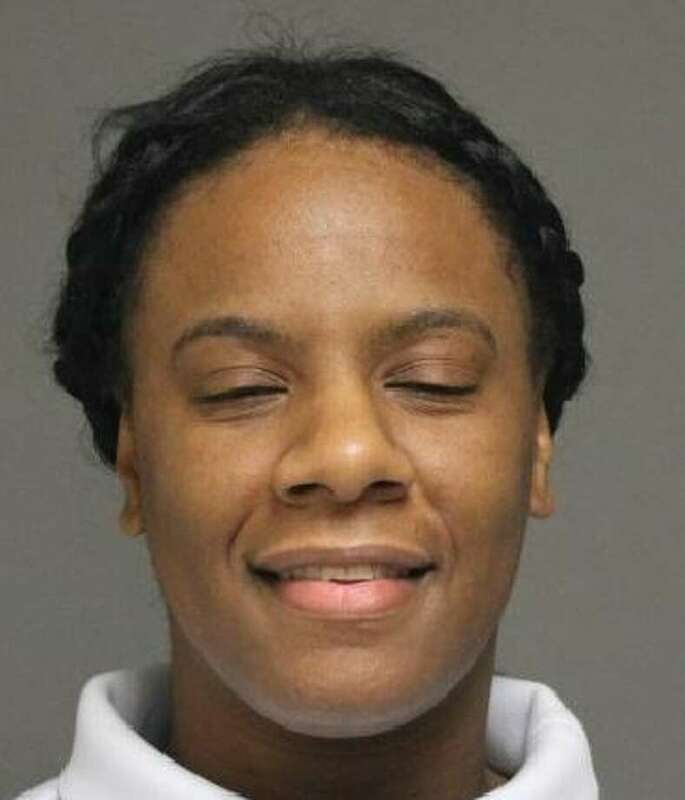 Jakaya Bittle, 27, of Third Street, Hamden, and Richard Mullings, 50, of Brooks Street, Bridgeport, were both charged with fourth-degree larceny and conspiracy to commit fourth-degree larceny. Mullings was also issued a ticket for possession of marijuana, when a small amount of marijuana was found in his pocket. Bittle was released on a promise to appear in state Superior Court in Bridgeport on Feb. 20. Mullings was released after posting a $400 bond and was given the same court date.